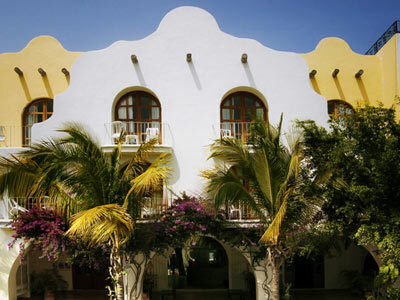 This hotel is a beautiful Mexican style building that is surrounded by lush tropical greenery in a quiet area of Playa del Carmen. 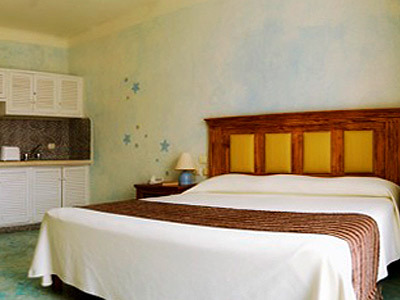 The rooms have been tastefully decorated creating warm and rustic blend in with the surrounding beauty. 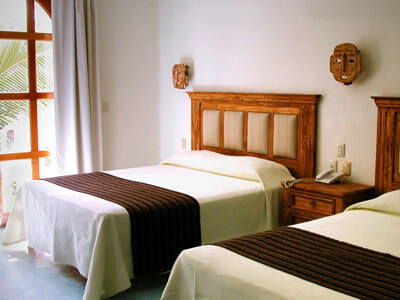 The hotel is run by a nice Italian family who are in charge of providing personalized service and very friendly to there guests. You can enjoy all the amenities and a super beach for water sports or relaxation. 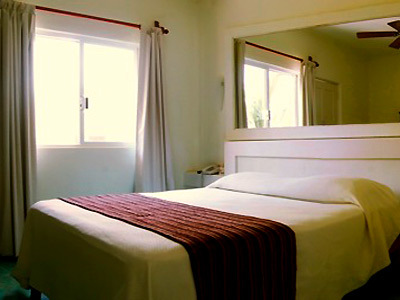 This property has beautiful rooms decorated in a charming rustic style, very natural and have kitchenette. Currently has 2 levels and has potential for expansion.